Daniel and Ashley are the proud new owners of Robson Valley Outfitters (formerly Rocky Mountain Guide Outfitters) and are very eager to be your host while you hunt with us! We are located in Robson Valley in the heart of the Rocky Mountains where you will find the animals wild and the mountains breath-taking. Ashley was born and raised in the Robson Valley. It wasn't until she me Daniel that she grew a passion for hunting. She started out with bow (archery) hunting and quickly fell in love with it. Whether it's hunting elk on the river with Daniel or chasing whitetails during the rut, this is where you'll find her most fall days. Daniel Norton is no stranger to guiding, hunting trapping and the outdoors. 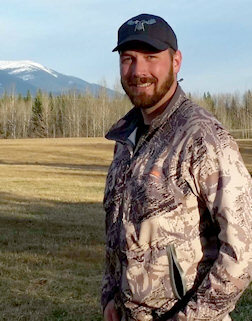 Daniel grew up on his family farm situated in the middle of this hunting territory, 50 miles from the nearest community of McBride, British Columbia. Daniel learned from a young age the importance of family, nature and the abundant wildlife he shares his backyard with. He grew a great respect and fondness for the outdoors and the animals that call it home. As soon as Daniel was able, he had a gun in his hand and later on in life a bow and arrow. Daniel has spent his whole life alongside his brother learning and honing his hunting, trapping and outdoor skills. 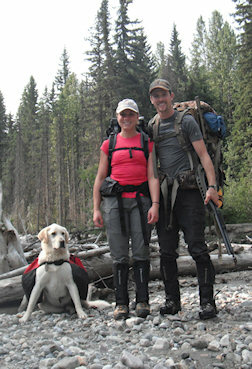 Daniel's brother Page Norton is his right hand man and lead guide. Page has been a hunting guide for most of his working life and has run his own outfitting area in the past. 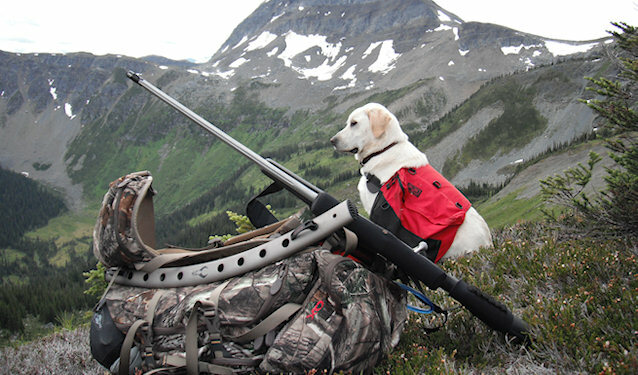 He is an integral part of Robson Valley Outfitters, as it is a family operation. Page has a degree in Wildlife Conservation and Enforcement, and spent four years working as a problem wildlife specialist in our neighbouring province of Alberta. He grew up in the same environment as Daniel and your hunting experience with the two brothers will be unparalleled!